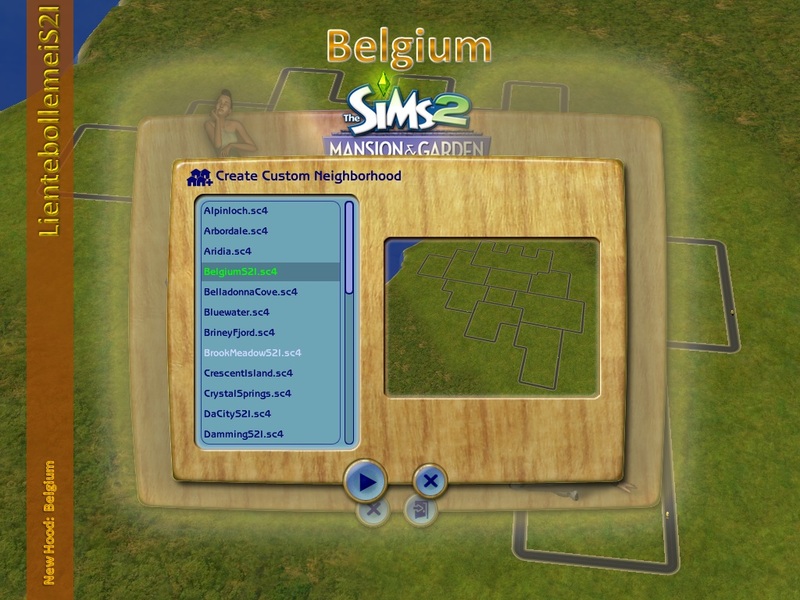 So for the Theme - Belgium of this week (tomorrow it is the National Holiday of Belgium) I wanted to create Belgium as a neighbourhood. 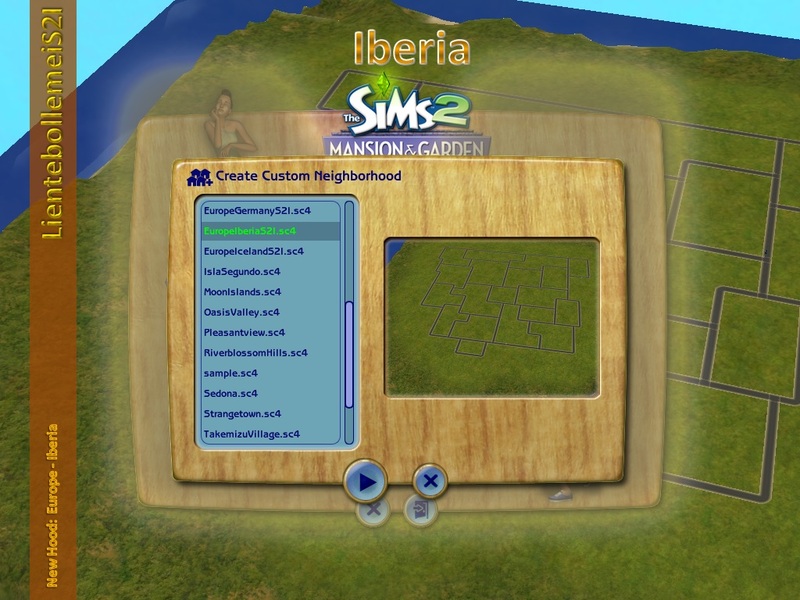 It was really not easy because The Sims 2 doesn't accept diagonal roads, but I am really happy about the result. It's recognisable even if you don't really know the country. 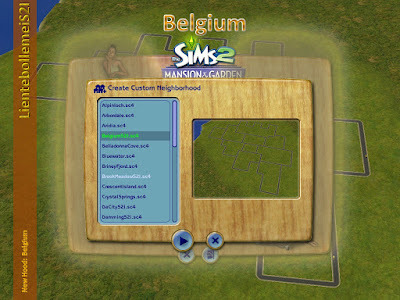 New FAQ: What to do with (un)installing issues?